The Bite® pedestal has everything going for it. A clever design twist enables it to wrap neatly over and under single workstations and bench desks creating a sense of personal space – particularly important in open-plan offices, plus: it’s mobile. 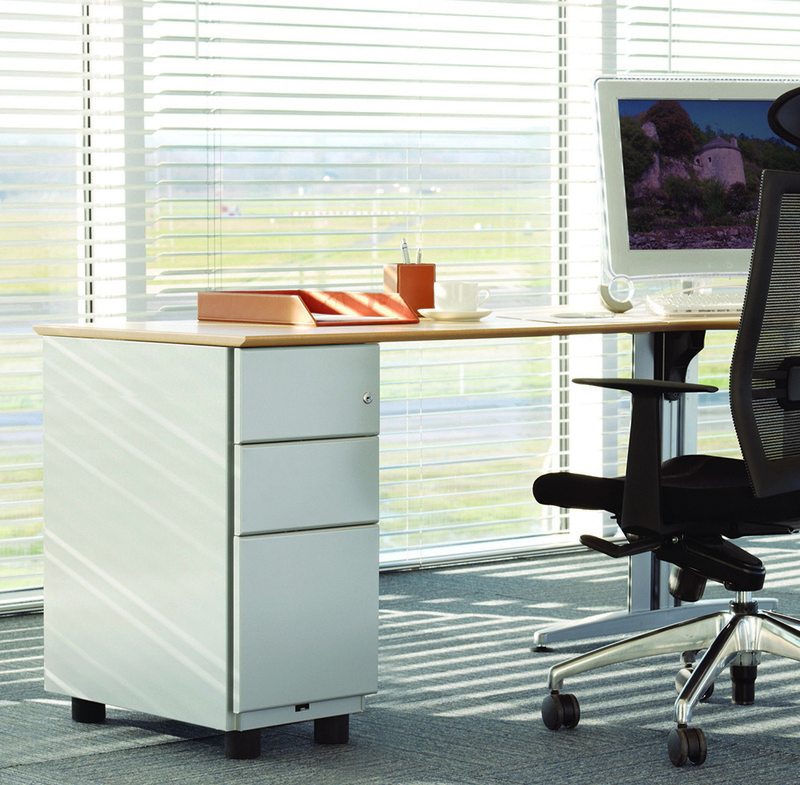 In an age where hot desking or desk sharing is increasingly becoming the norm, this unit can travel with its user to any spot in the office, storing an individuals personal working documents. 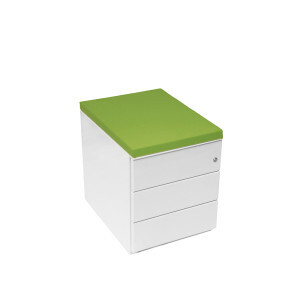 A multitude of features include an upper cantilevered secure compartment, a letter box for receiving mail and a lid which opens up to create a mini-screen that can be specified with a bulletin board or whiteboard. The upper and lower elements bridge the worksurface, providing space-efficient and ergonomically-sound storage immediately to hand. 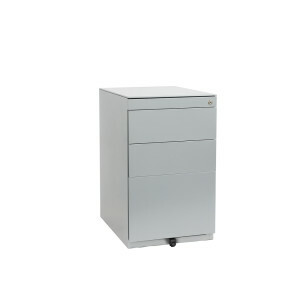 A comprehensive range of pedestals which can be incorporated with any desking range. 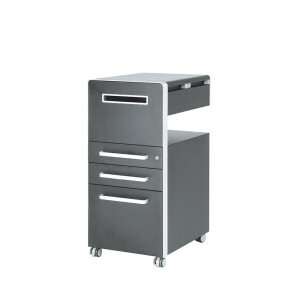 The pedestal carcase is precision engineered from a one piece steel wrap with no visible seams or joins and offers exceptional strength characteristics. All components have been designed to be easily interchangeable enabling bespoke pedestals to be quickly specified and manufactured to the highest quality standards. 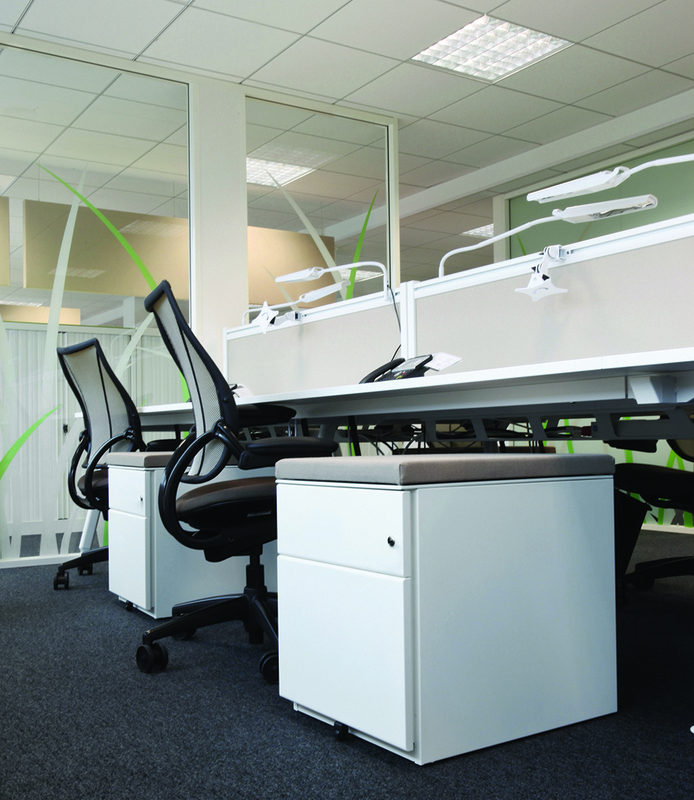 DeskSpace™ addresses storage needs at and around the desk, supplementing the already extensive range of pedestals, Towers and Bite® units. 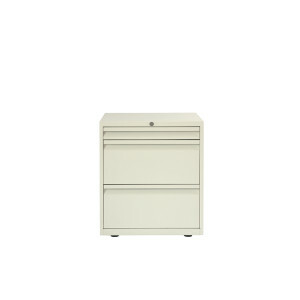 Offering two rows of A4 vertical filing in either two door, open front or tambour options, these units are ideal desk supporting storage. 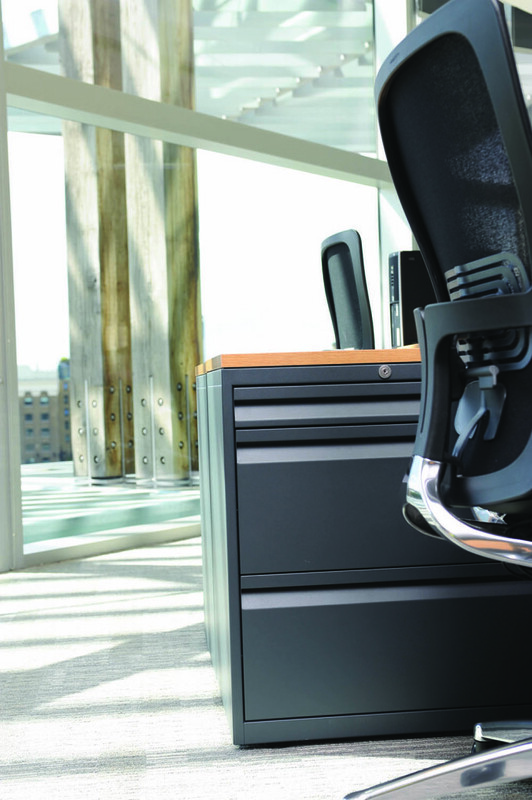 The Note™ pedestal is a familiar sight in style-conscious offices across Europe. Its smart, neutral aesthetic is achieved through the ‘one piece wrap’ assembly process and makes it a suitable companion to almost any desk system or workstation. 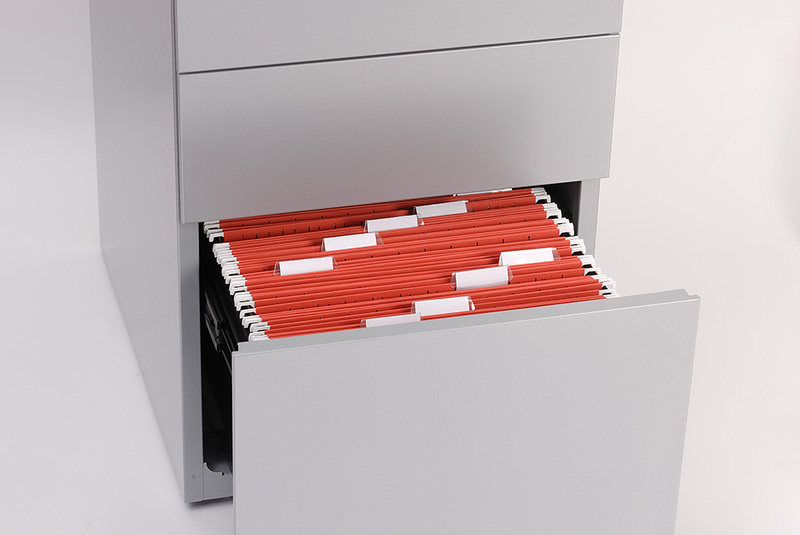 Castor based mobile units or static options that can be desk supporting are available, with room inside to store A4 suspension files or ‘narrow footprint’ suspension filing. 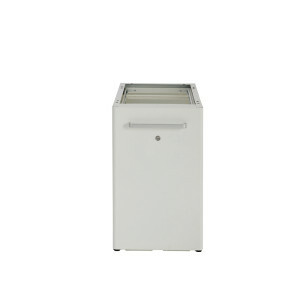 Customisation is key to the success of the Tower pedestal range. 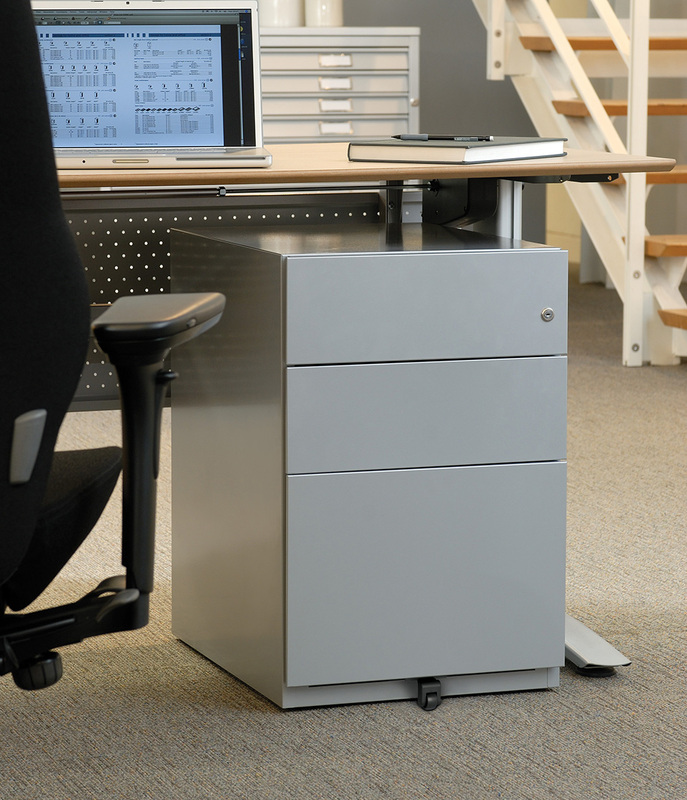 What people store in and around their desks cannot be pre-defined and this pedestal is designed to adapt. The pull-out units reveal space for filing, desk accessories and all those personal items that would normally crowd the desktop or can simply extend the work surface. Once shut, the workstation is left totally free of clutter.